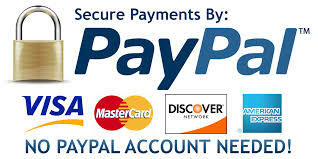 Liquids and powdered products are non-returnable so order minimal quantities first. 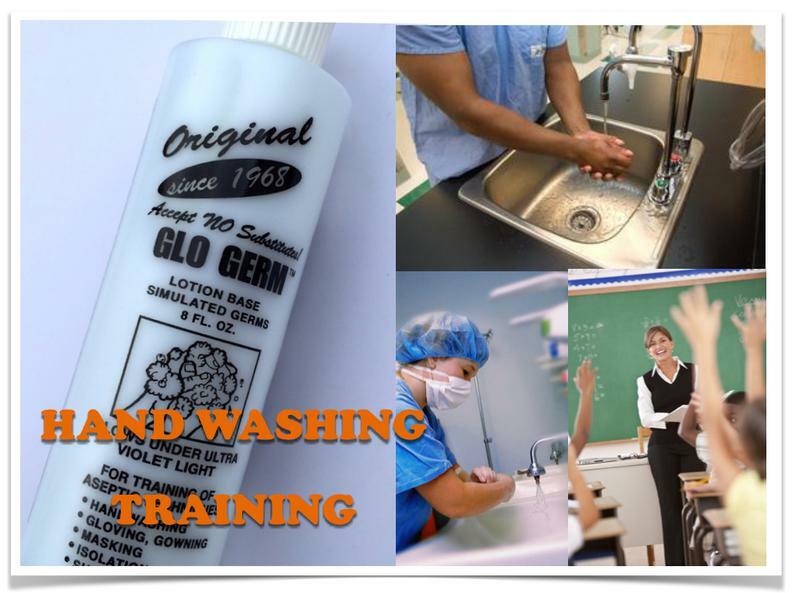 GloGerm is used by Hospitals, restaurants, the food industry, hospitality, hotels, schools and other industries to teach hand washing and cross contamination. Start a hand washing and cleaning inspection program today! Hand washing is the best method for preventing the spread of disease. 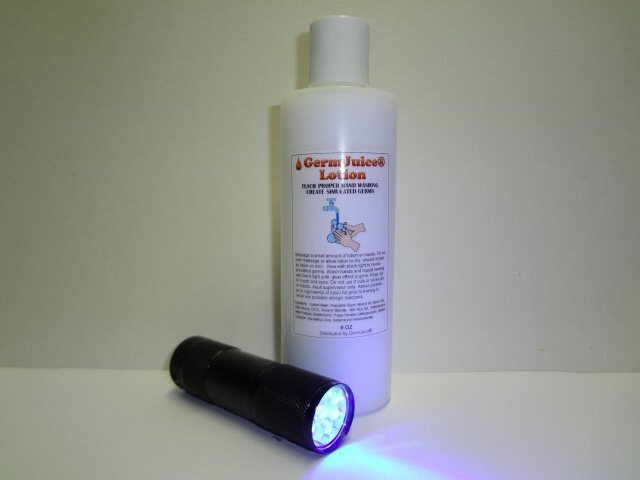 Our lotion & powders can also be used to insure proper cleaning techniques and be cost effective. 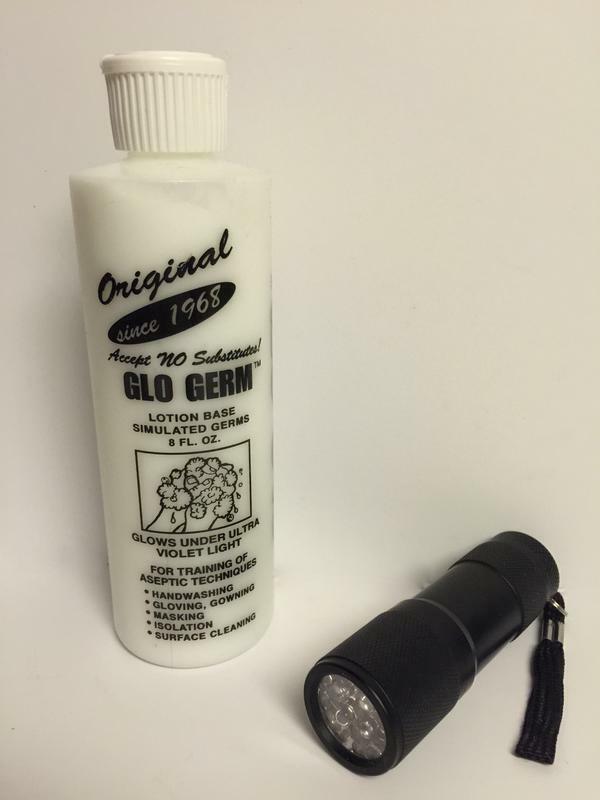 Best Selling GloGerm™ Brand Kits. Click Here to see all kits and get more info. 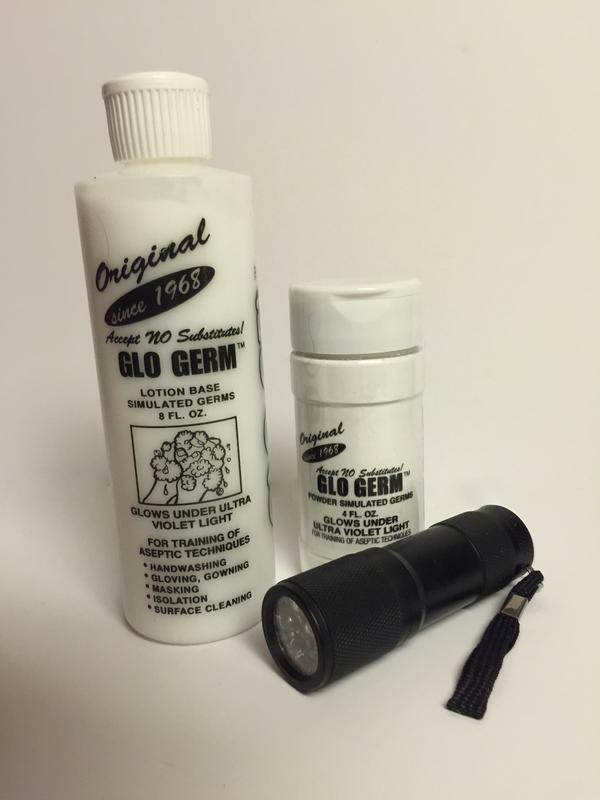 Globright is an authorized distributor of GermJuice® Products. 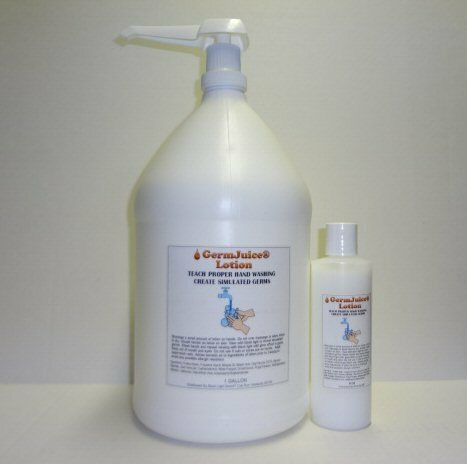 From The manufacturer of Germjuice: Always follow all label and document instructions provided when using our chemicals. SDS Safety Data Sheets are always available at your request & highly recommend reading prior to making your purchase for your complete satisfaction. Products using dyes, liquids, and powders are the responsibility and liability of the user. Keep all chemicals, small parts, and (UV) lights away from children. Wear appropriate safety gear in accordance with SDS information and good hygiene practices. Never look directly into any light source.